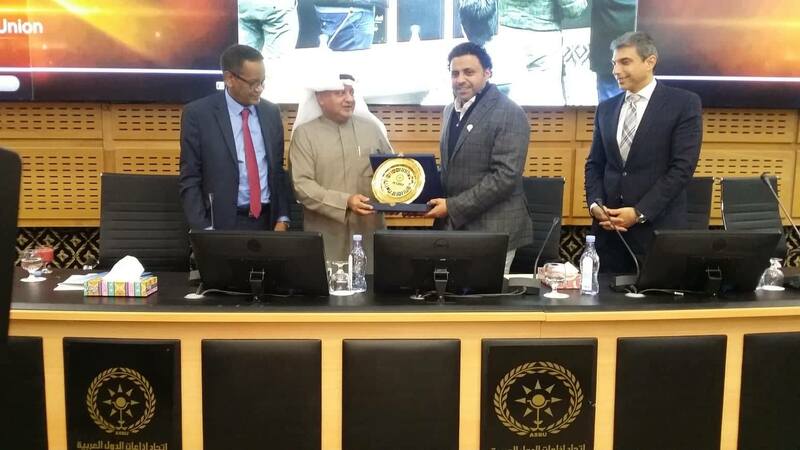 TUNIS, March 22 (KUNA) -- Kuwait's Minister of Information and Minister of State for Youth Affairs Mohammad Al-Jabri said Friday his country is committed to supporting the Arab States Broadcasting Union (ASBU) as a lever to enhance Arab joint action and media cooperation. During his visit to the ASBU premises here, Al-Jabri praised the Union's leaders and staffers for their dedication and professionalism, saying they helped turning the Union into "a real house of Arab media." 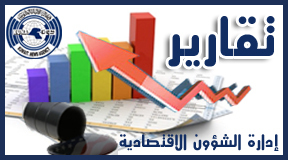 "The Union is the first affiliate of the Arab League to cover the costs of its activities independently from the League. 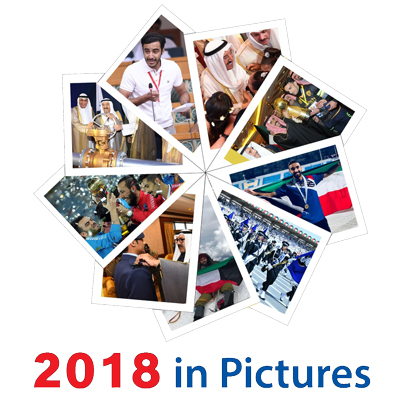 Its media strategy prioritizes support to the Palestine question - the central cause of all Arab states, and covering the events related to the Holy Jerusalem," the Kuwaiti minister pointed out. "Out of commitment to the common interests of the Arab nation, Kuwait backs the media policy of the ASBU and looks forward to more efforts by the Union while covering the activities of the Arab Summit, to be hosted by Tunisia on March 31," he added. Meanwhile, Assistant Undersecretary of the Kuwaiti Ministry of Information and ASBU President Mohammad Al-Ghawwash welcomed Al-Jabri's visit to the Union, saying it signals Kuwait's keenness on promotion of Arab media cooperation. "Minister Al-Jabri's visit provides a chance for reviews several issues related to the Arab joint action, provision of modern equipment to the Union, and modernizing the content and the media discourse of the Union," he added.